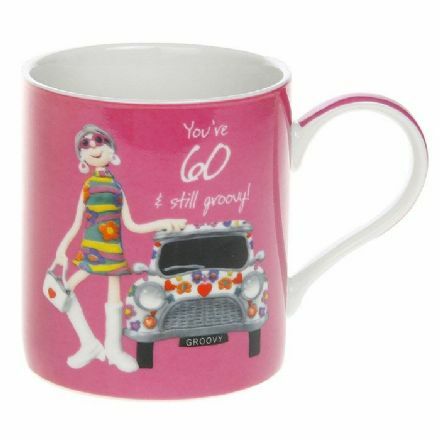 A beautiful 1 Lump or 2 Still Groovy at 60 Fine China Mug. From The Leonardo Collection and complete with a Gift Box. 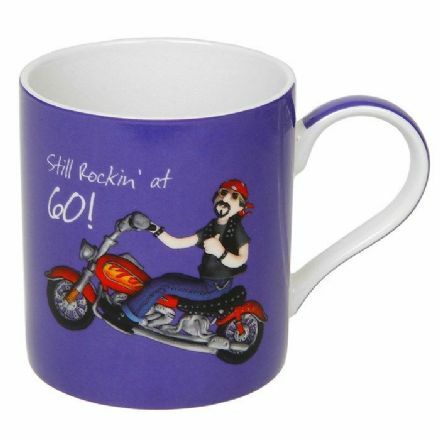 1 Lump or 2 Still Rockin’ at 60 Fine China Mug. From The Leonardo Collection and complete with a Gift Box. 60 Happy Birthday 3D Signature Block comes complete with a Pen and a great gift box. A great keepsake. This superb 60 Today Fine China Mug is from the popular Leonardo Collection. 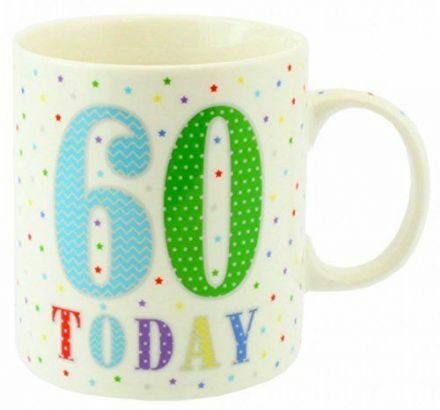 Celebrate your 60th Birthday in style with our wonderful Hand-Painted 60th Birthday Wine Glass.